The school shooting massacre at Sandy Hook Elementary appears to be driving an unprecedented number of gun sales, the Atlantic Wire reports. In fact, 9 of the 10 days with the most requests ever for FBI background checks occurred after the Dec. 14 shooting, according to the Atlantic Wire. And in Sandy Hook, home of the school shooting, gun permits have more than doubled. On the day of the shooting, the FBI conducted 113,022 checks. 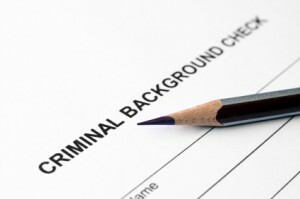 The most was Dec. 21, when 177,170 background checks were conducted. “America is buying guns at a rate that we’ve never seen before,” the Atlantic Wire wrote. Posted: 3/21/13 at 9:02 AM under FBI, News Story.